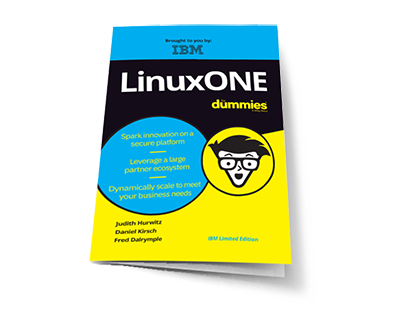 LinuxONE is the least risk, best performing server solution on the market – superior to x86-based solutions. How can LinuxONE digitally transform your enterprise? 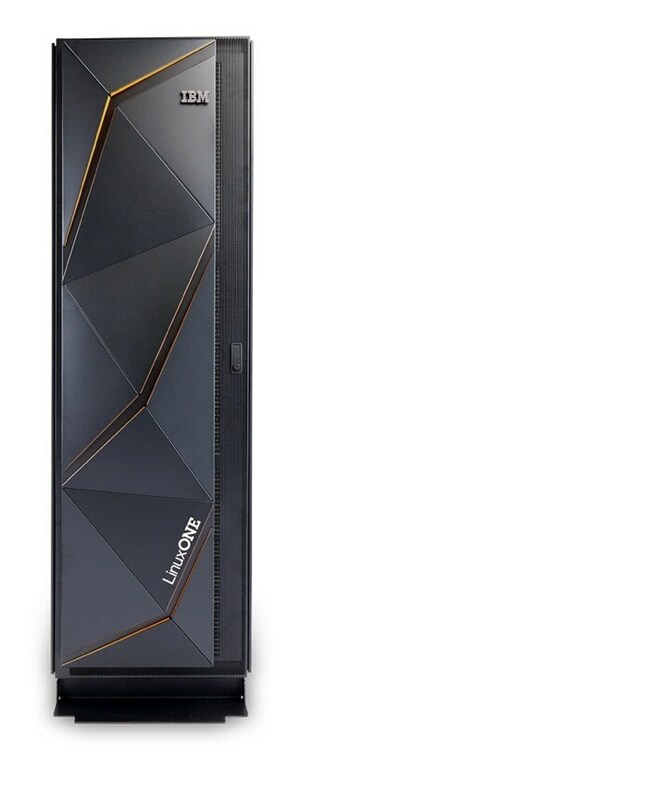 With LinuxONE you can make applications using blockchain perform faster and more efficiently, scale vertically or horizontally without interruptions to running applications, and gain dramatic improvements in performance, security and reliability. 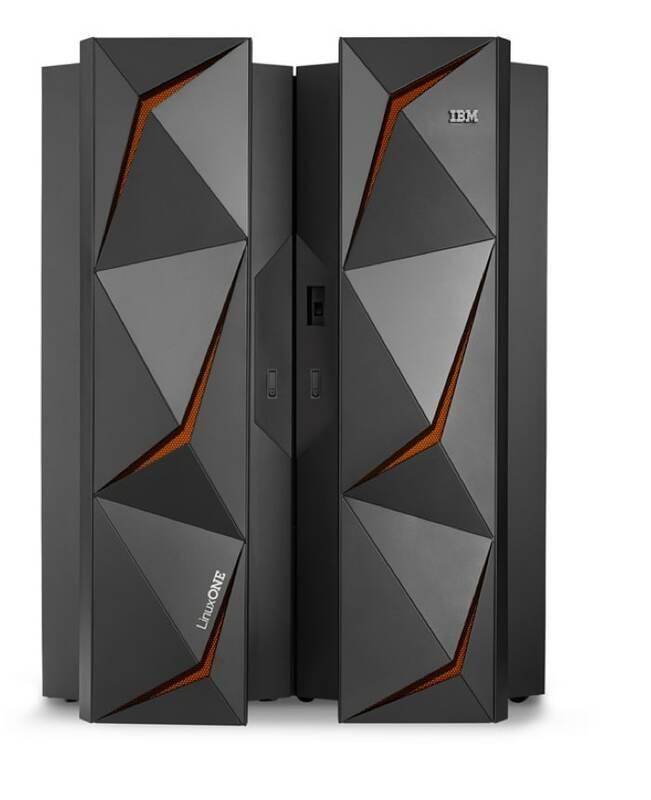 Read why LinuxONE is the unrivaled platform for security. 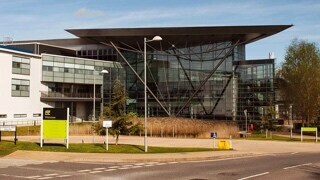 Discover how to secure your data perimeter.